16 forms were sold at 10million for the three senatorial seats. 16mn? Shaking hands of Obiano’s errand boys? Envelopes for the screening panel members? Donations made during the launching of APGA brochure in Awka? Hotel bills of PAs and SAs? 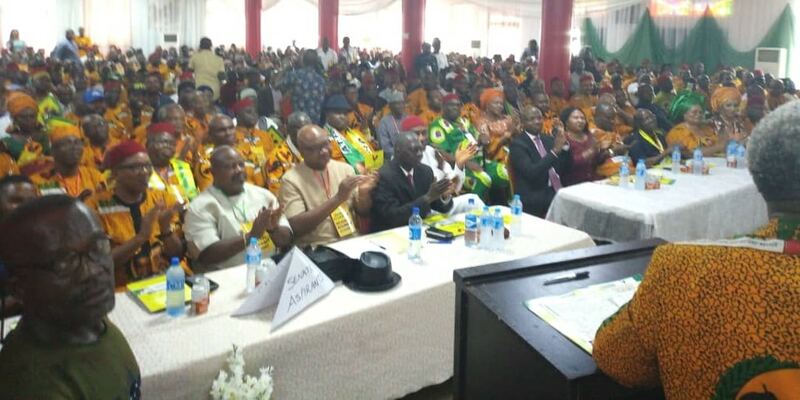 Virtually every politician in Anambra had a cut from the windfall. The national Chairman, one barely cerebral dude turned himself into the long juju of Arochukwu. His consultation fee was as low as 10,000,000 naira! A once struggling man, Victor Oye got oil well in Orji-Uratta-Mbaise. Using APGA as a duping conveyor belt, the resources of Imo were criminally transferred into the established strongrooms of smart ruthless politicians from Anambra. When billions have left, and when each aspirant has been forced to pay his dues, and when the Hawks from the neighboring state have succeeded in raking as much as they could, Victor and his group put a mother of all hurdle. A stipulated sum, too high for any man of sound means, was demanded. “Drop this last cash, and pick up the ticket”!!! Oye, and his merchants have rubbished the best of our state. Ikedi Ohakim? Frank Nneji? Okey Eze? Uche onyeagocha? Ike C Ibe? we’re played off. Greed led to this. Nobody cared about the future of imo. Good governance didn’t matter. 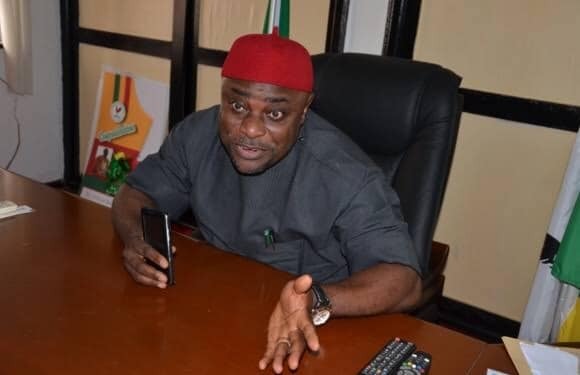 APGA, Awka was only interested in the imo money. I was told that the ticket has been sold to the highest bidder. Imo state is currently pensive? These guys aruola anyi local job. What transpired in the last three months in Owerri has all the telling signs of 419/ fraud. Will APGA rise again? The aspirants are drawing their daggers against apga. The state working committee has released her position, claiming that she weren’t consulted before the ticket was handed over. If neither the aspirants nor the leadership of the party in the state don’t know what happened in the state, who knows? Oye and his men must refund every kobo they swallowed. We must drag him to EFCC.